Summer Titles That Will Take You Back In Time Maureen Corrigan has booked an armchair getaway this summer with four books that will send her traveling through time. From turn-of-the-last-century New York tenements, to the 1939 World's Fair, to literary romance on the shores of Lake Geneva, these books will take you to places even the most luxurious vacations can't go. When summer rolls around, I put on my shorts, equip myself with a water bottle, and hit the armchair. My summer excursions are mostly mental, thanks to my homebody temperament ... and the shaky economy. Reading, however, is the ultimate small "d" democratic vacation. Not only does it offer us recession-proof adventure, but it also transports us to times gone by that even the most luxurious outward-bound expeditions can't reach. These summer books -- fiction and nonfiction about celebrated moments, figures and foods of the past -- will lift readers far, far away from the familiar. The most important washed-out summer vacation in all Western literary history took place in 1816 on the shores of Lake Geneva in Switzerland. Eighteen-year-old Mary Shelley (then Mary Wollstonecraft Godwin), her lover and husband-to-be, poet Percy Bysshe Shelley, and Mary's stepsister Claire Clairmont, were among the houseguests of Lord Byron at his villa. Rain kept everyone inside and, out of boredom, a plan was hatched to launch a horror story-writing contest. Mary won, hands down, the minute she started scratching out Frankenstein. 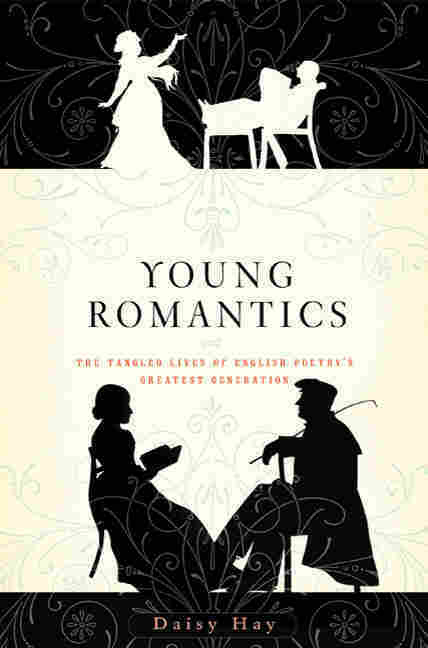 Literary scholar Daisy Hay describes that infamous house party in her smart, engaging new book Young Romantics -- a collective biography of that much-written-about web of poets and novelists. Two things make Hay's book fresh. First, she managed to unearth an autobiographical manuscript by Clairmont that was moldering in the New York Public Library. Second, Hay's sympathies clearly lie with the young women of that unconventional circle, who had to pay a much heavier price for living out the ideals of free love. Clairmont, for instance, had an affair with Byron and then bore him a daughter. By law, she had to surrender the baby to him. Byron farmed out the girl to a convent, where she died of a fever. No wonder Claire, in that newly discovered manuscript, damned the "worshippers of free love ... [who] preyed upon one another ... [and turned] their existence into a perfect hell." 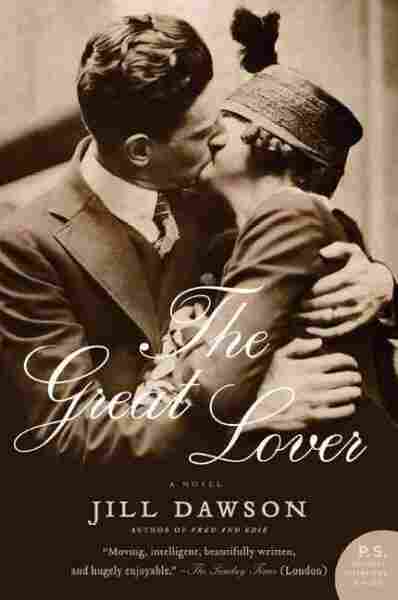 Jill Dawson's acclaimed novel about Brooke, The Great Lover, was published in England in 2009 and has just come out in the U.S. in paperback. Its premise, based on biographical fact, is that the daughter Brooke had with a Tahitian woman in 1914 writes, in her old age, to the house in England where he once lived. A former housemaid, who knew Brooke all too well, writes back with her memories. Dawson's elegiac novel summons the bisexual, charismatic Brooke back to moody life. All this ruminating on English poets in summertime is making me drowsy, so let's change locales and quicken the pace. The 1939 World's Fair opened in Flushing, N.Y., on a hot Sunday in April, and its slogan was "World of Tomorrow." The advent of World War II, however, put the kibosh on all the futuristic optimism the fair tried to generate with its introduction of such wonders as Lucite and air conditioning. In his forthcoming and entertaining new work of narrative nonfiction Twilight at the World of Tomorrow, James Mauro takes readers into the years of planning of the fair to its close in 1940. 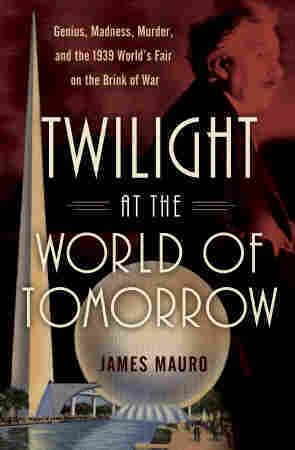 For readers who want to see footage of the fair, I'd also recommend the terrific 1984 documentary World of Tomorrow. "Hot Dog Day" was a popular event at the fair and, of course, by 1939 hot dogs had become the ultimate New York City street food. 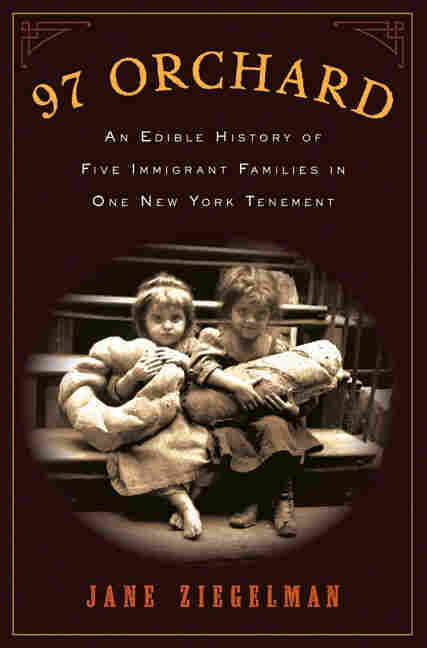 In her fascinating work of gastronomic history 97 Orchard, Jane Ziegelman chronicles the lives and diets of five turn-of-the-last-century immigrant families, all of whom lived at that address, which now houses the New York City Tenement Museum. 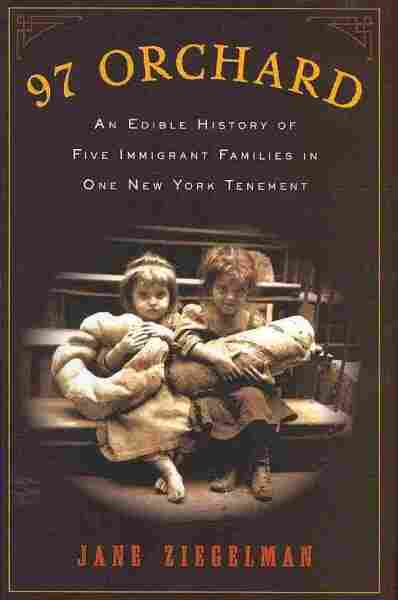 It was personally chilling for me to read that "no other immigrant [group] arrived in the United States with a culinary tradition as skeletal as the Irish" due to subsistence farming and then to the Great Famine. It was chilling, in a different sense, to learn about the back-aching days of shredding, salting and pounding that went into the German ritual of making sauerkraut. It's great to savor the past, but these backward-glance books may also prompt you to give thanks for antibiotics, feminism and food processors.